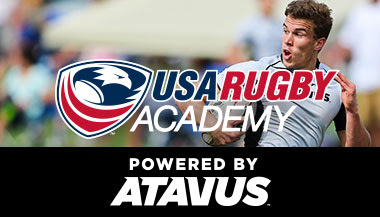 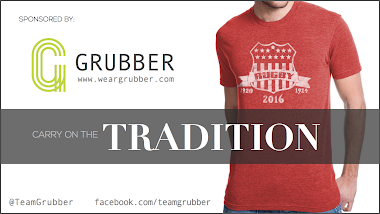 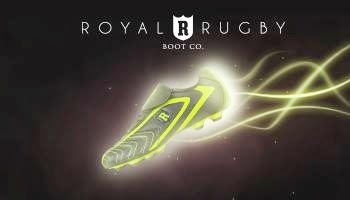 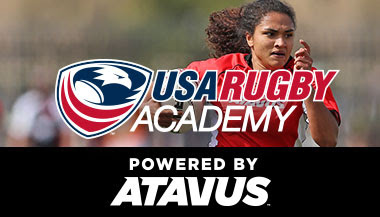 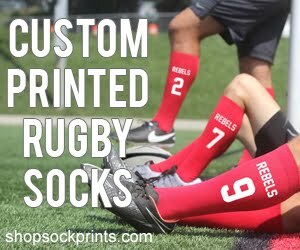 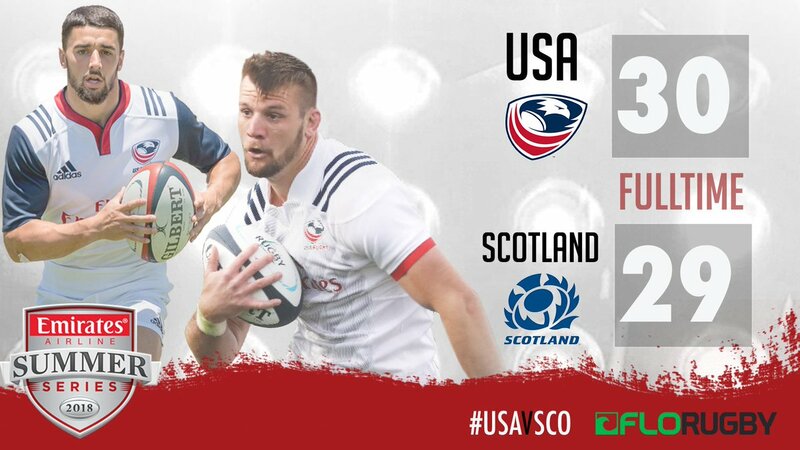 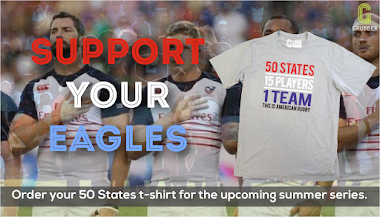 This Is American Rugby is a site dedicated to the game of rugby in America. 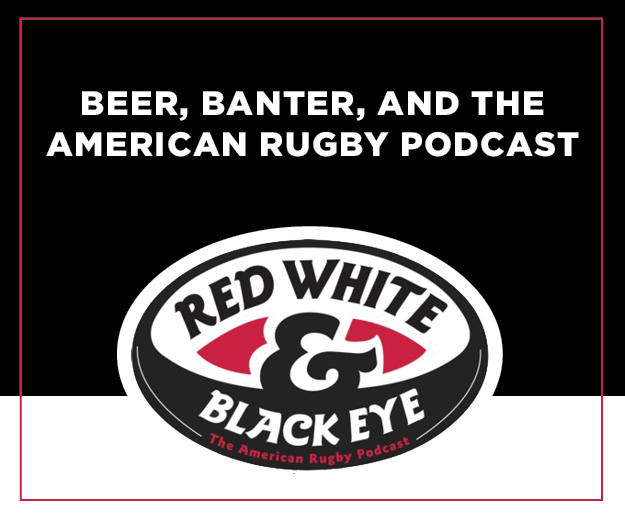 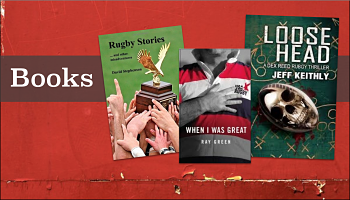 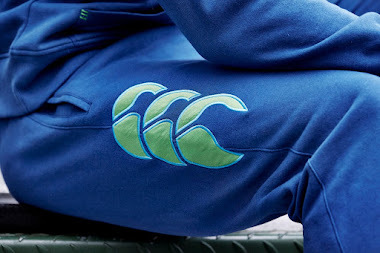 Our readers are a diverse but passionate group dedicated to supporting rugby of all kinds. 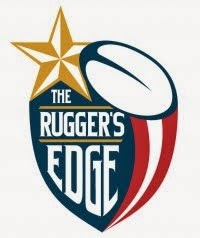 If you are a club looking for a new coach or players, an organization looking to reach out into the community, or a company looking for a way to reach potential customers, please contact us at thisisamericanrugby@gmail.com.